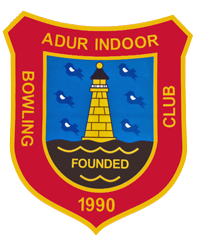 A friendly club for members at all levels and ages, for both men and women. 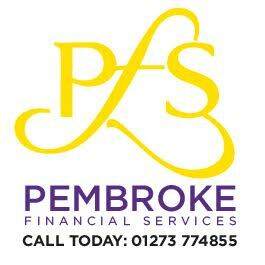 A friendly club for members at all levels. 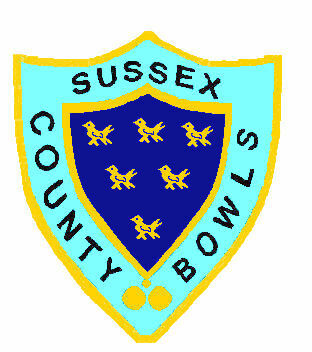 Congratulations to Southwick Park A team who have won Division 2 of the Brighton, Hove & District Men’s Bowls league and will be playing in the First Division next season. 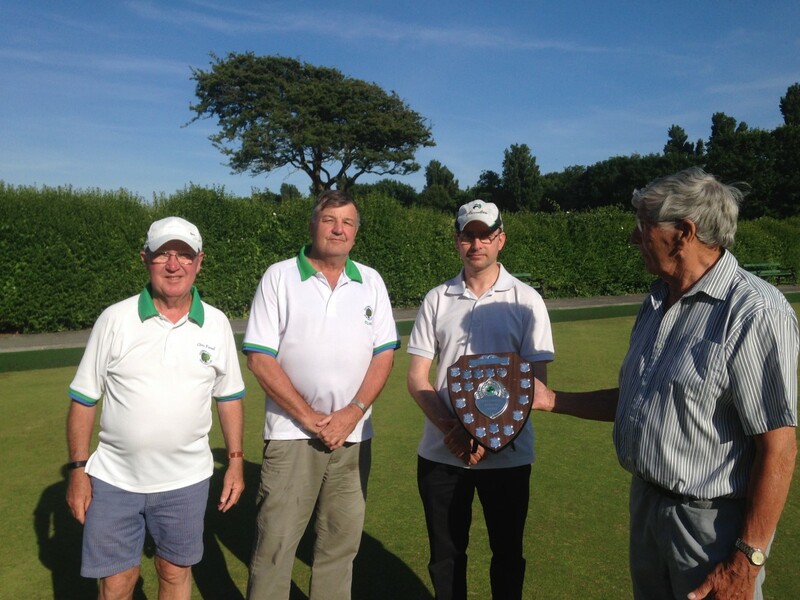 Southwick Park Bowling Club held their Triples Day on Sunday 24th June. A beautiful sunny day was enjoyed by about forty members, with eleven teams competing throughout the day in two Divisions. The winners of each Division then played in a well fought final. The eventual winners were Clinton Peck, Chris Farrell and Clive Marchant, the Runners Up being Gill Evans, John Kuhler and John Grice. 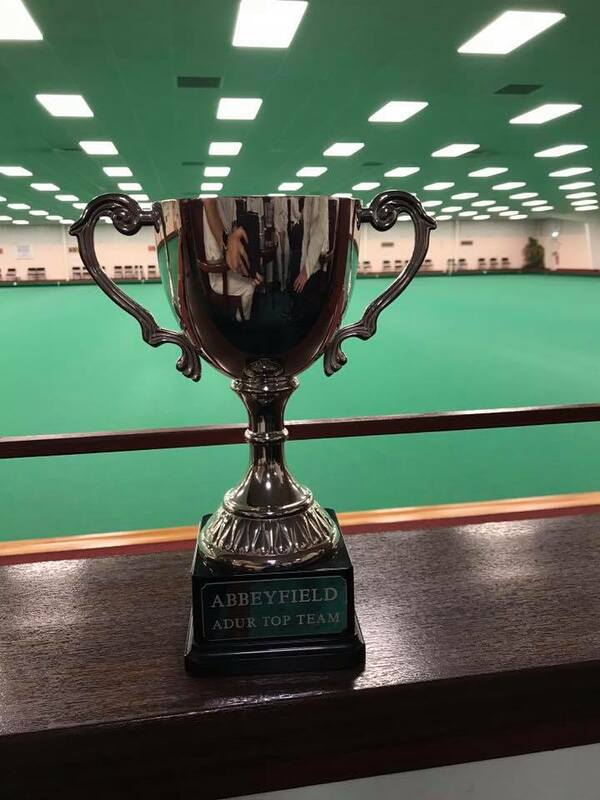 Today (Sunday 3rd December) we took part in the Abbeyfield Top Team competition at the Adur. David Locke from Southwick organised the event which involved 4 rinks from each of the 3 clubs, Southwick Park, Shoreham and Southwick. We did battle over 4 rounds from 9:30 until around 5pm for the reward of a cheque for £120 for club funds and more importantly the chance of winning the title and holding the cup until next years tournament. 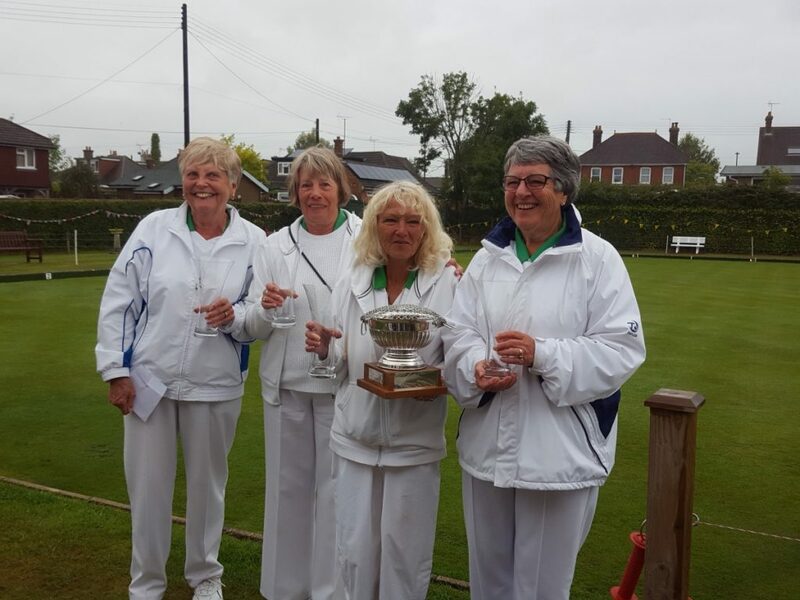 Gladys Rowland won by Southwick Park Ladies on 3 September 2017. We won the Gladys Roland today. The score 31-6. We also got a hot shot on 16th end. Finals Day schedule for Saturday 2 September 2017.